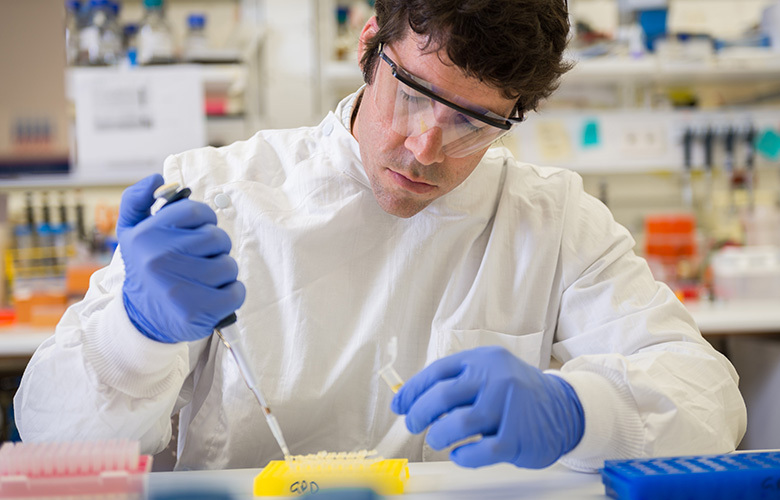 Mater Research is a recognised leader in medical research. 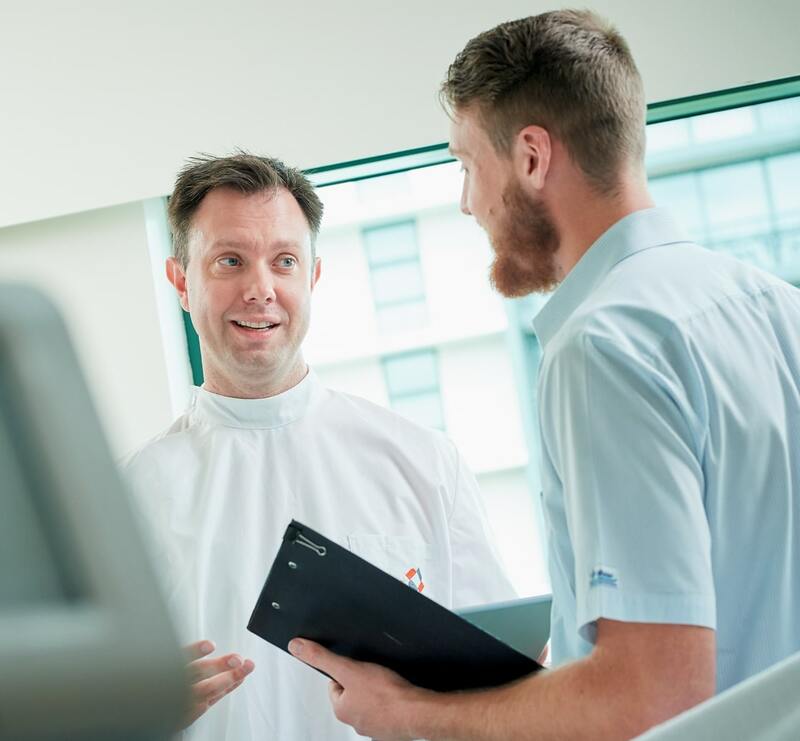 Our bench to bedside philosophy sees us working across Mater Health’s hospitals and health services, The University of Queensland, and the world-class Translational Research Institute (TRI). We are committed to working closely with Mater Health, Mater Education and our growing network of partners and collaborators to turn scientific discovery into the best possible treatment, care, and outcomes for patients and our broader community. Working together to deliver better health for all through research. Mater welcomed members of the Aboriginal and Torres Strait Islander communities to the South Brisbane campus to explore new partnerships.